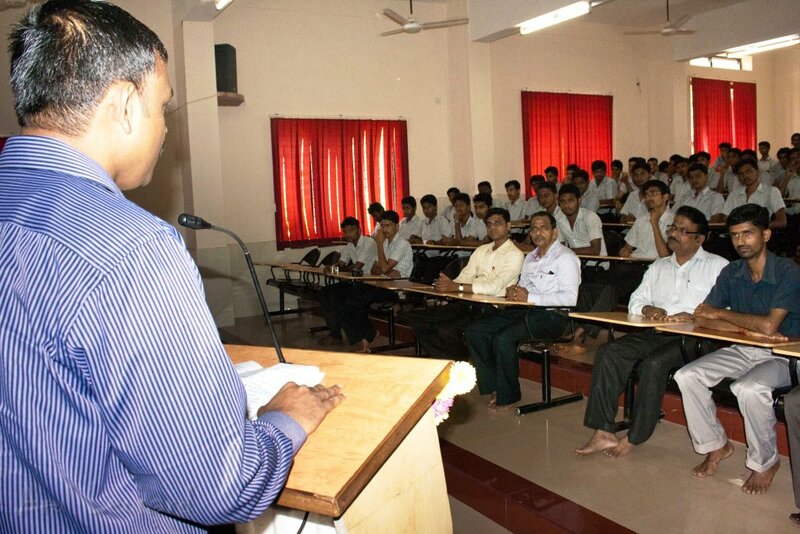 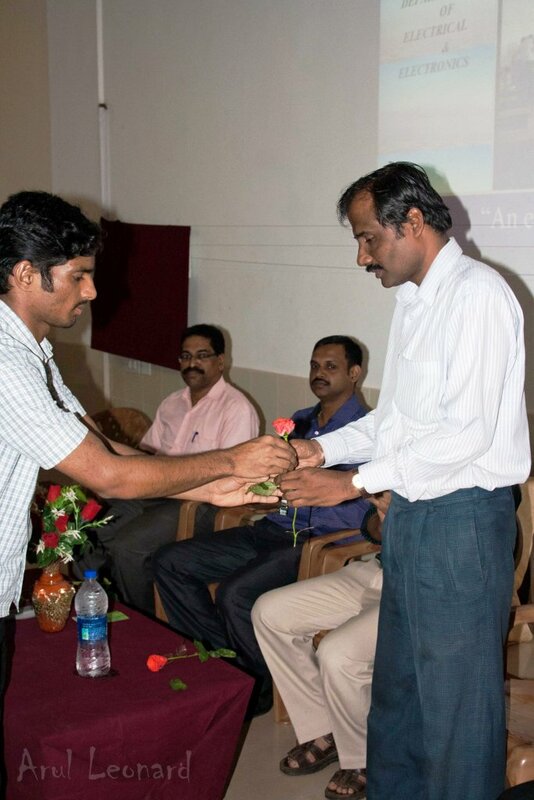 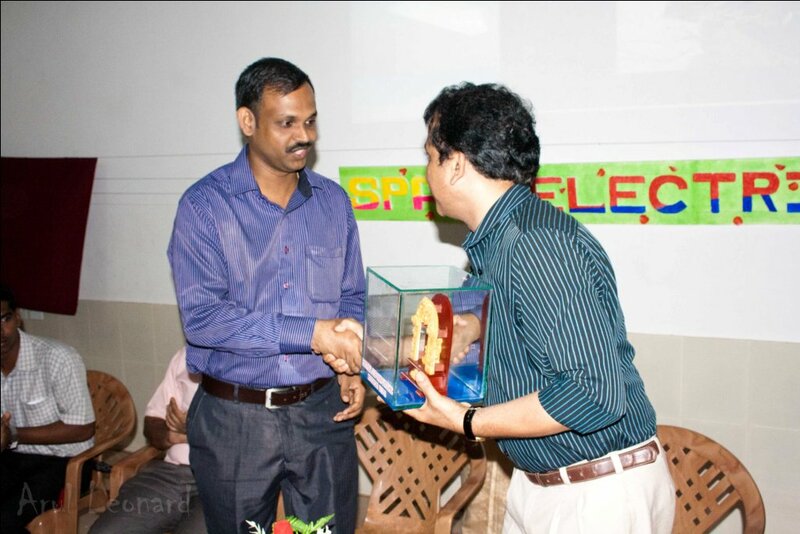 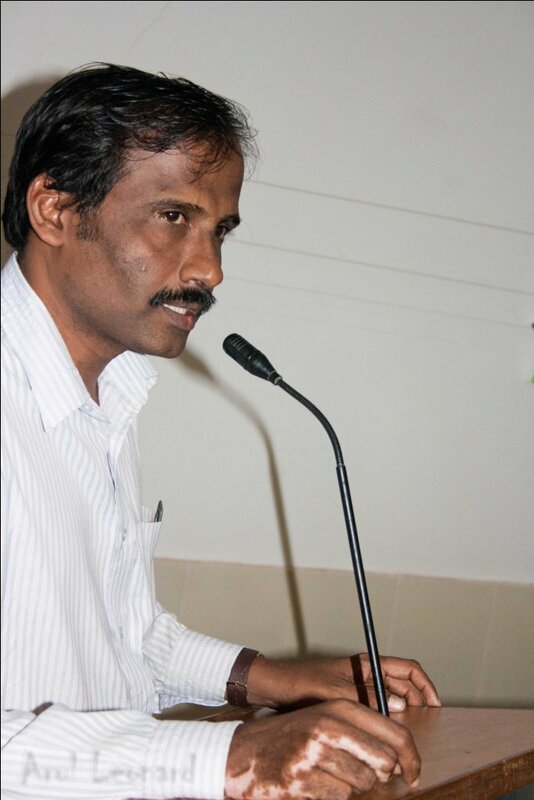 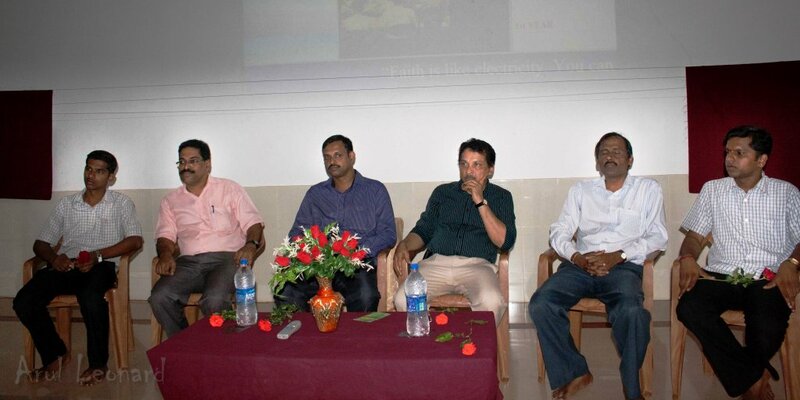 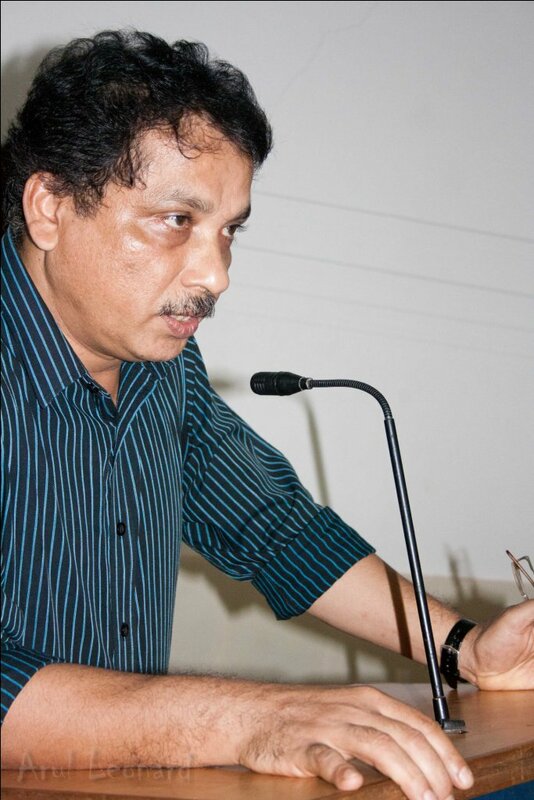 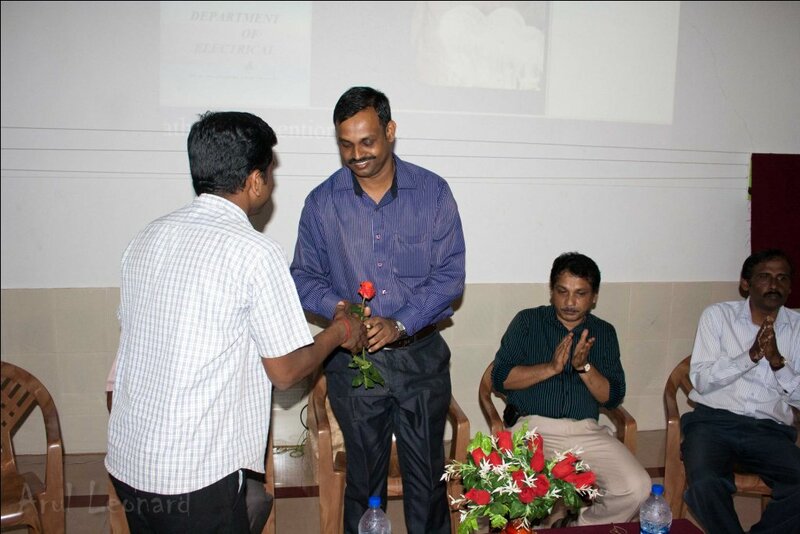 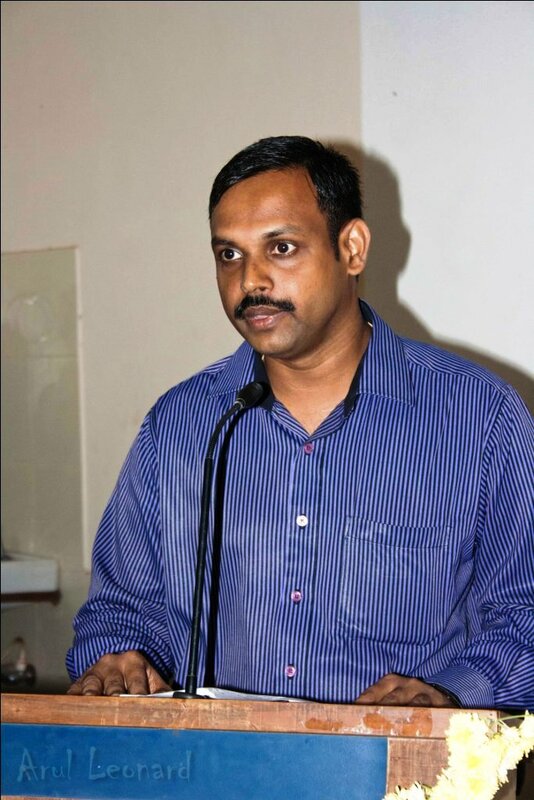 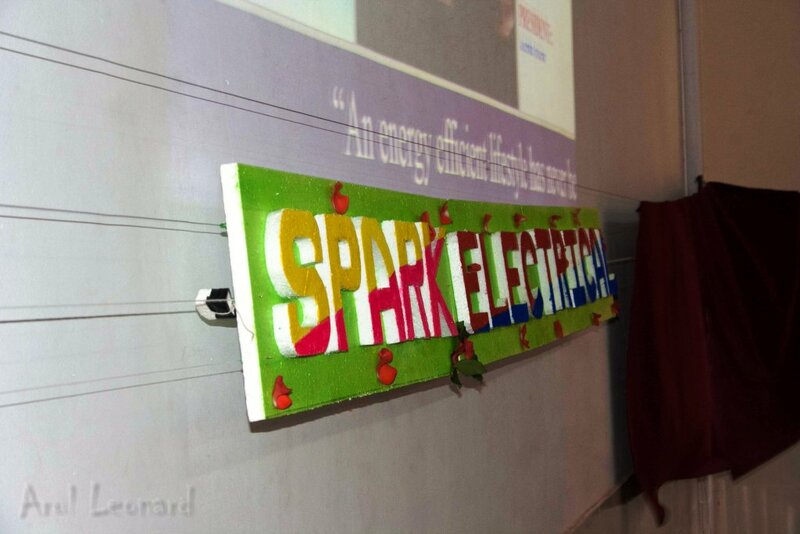 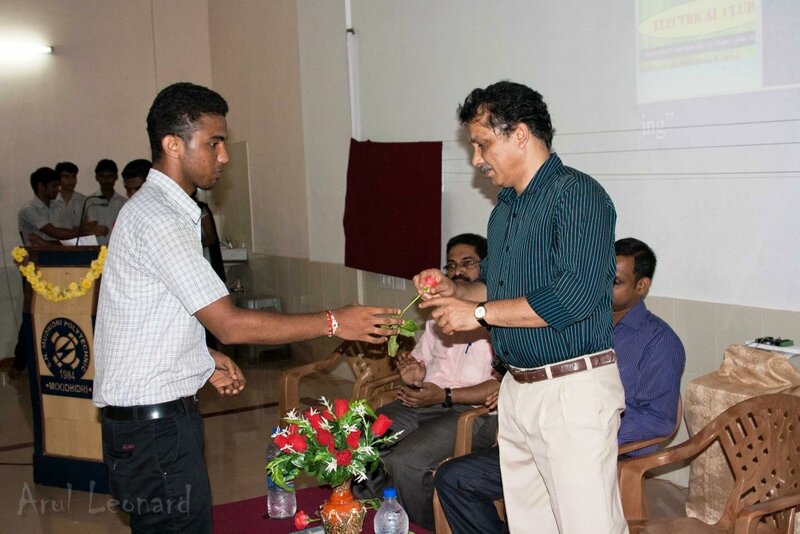 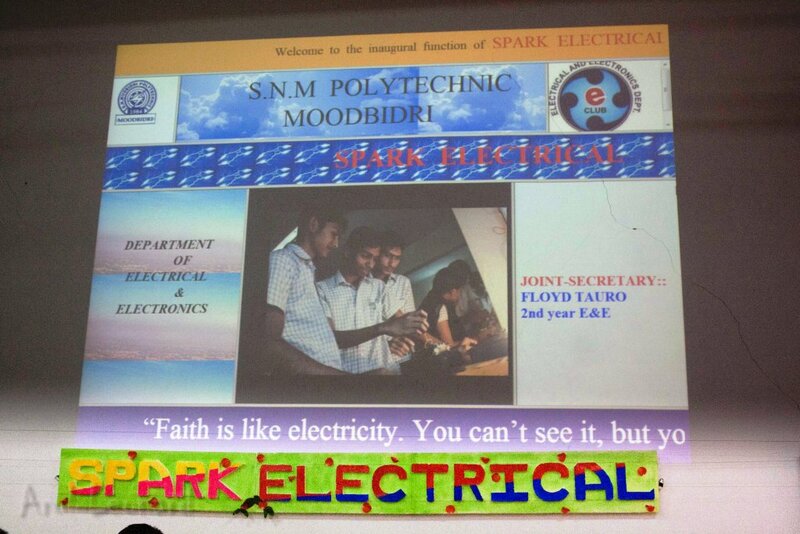 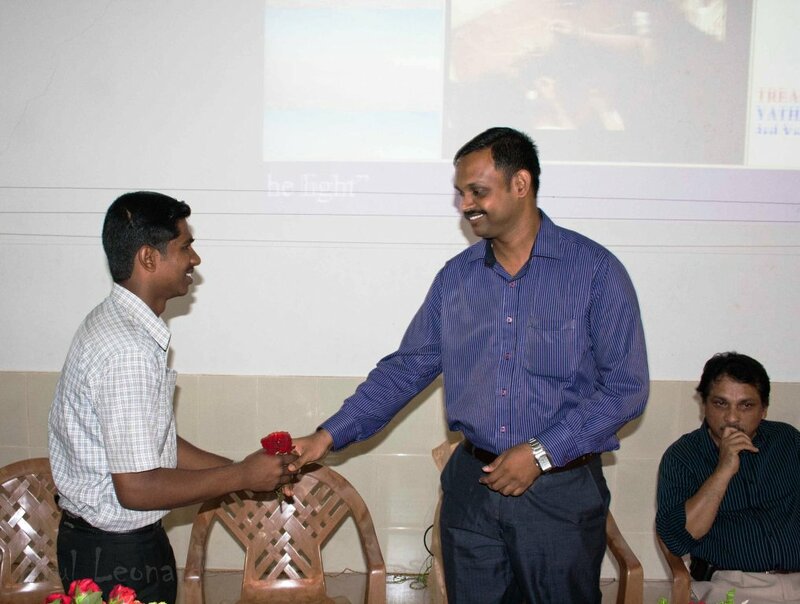 Activities of the ELECTRICAL CLUB, for the academic year 2013-14, were inaugurated on 2nd September 2013, by Mr. Vinod Kumar, Assistant Professor and H.O.D in the Department of Electrical Engineering Dr. M.V.Shetty Institute of Technology, Moodbidri. 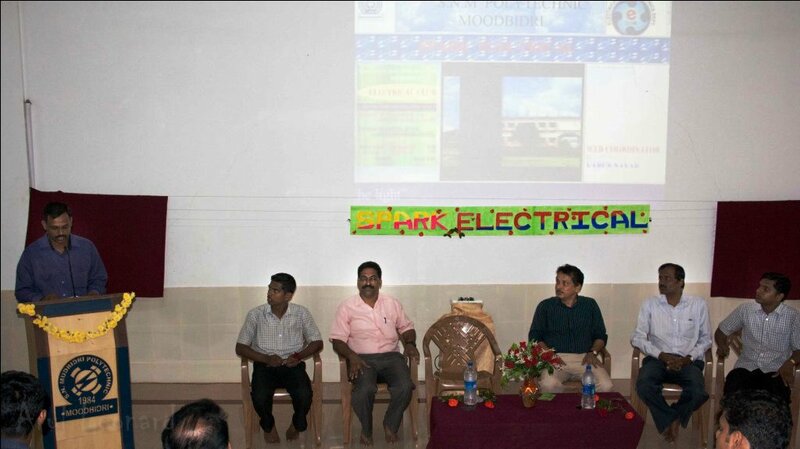 The occasion was graced by Mr. J. J. Pinto, Principal, Mr. Davalakeerthi, HOD, Dept.Electrical Engg., Mr. Harish Tantri, Coordinator of the Electrical Club. 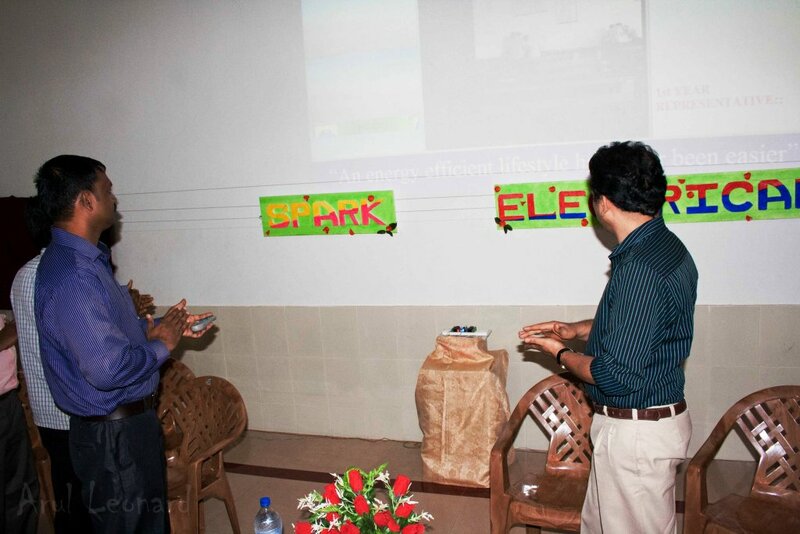 Ms.Shyamili and Ms.Alfiya of 2nd year DEE rendered the invocation. 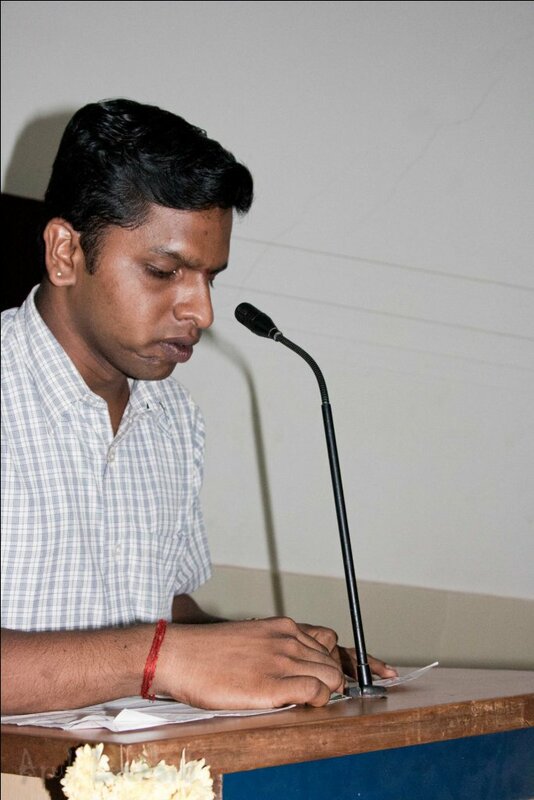 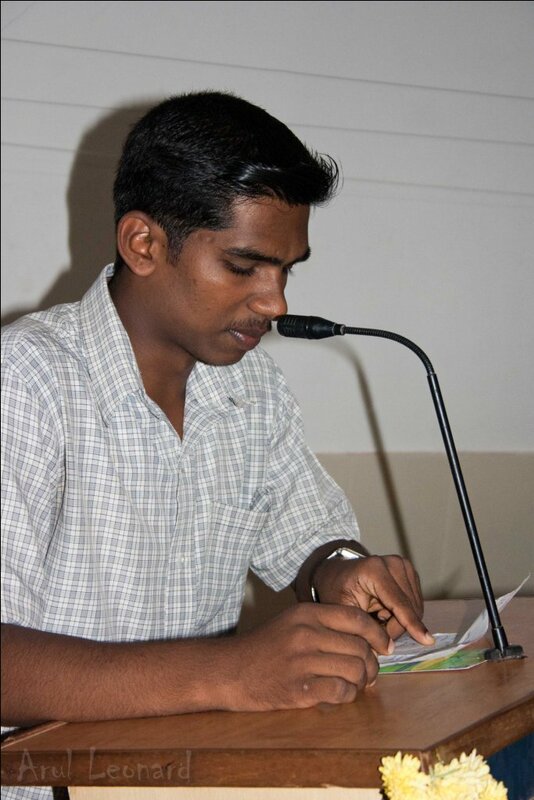 Mr.Ashlesh, the elected President of the club, welcomed the gathering. 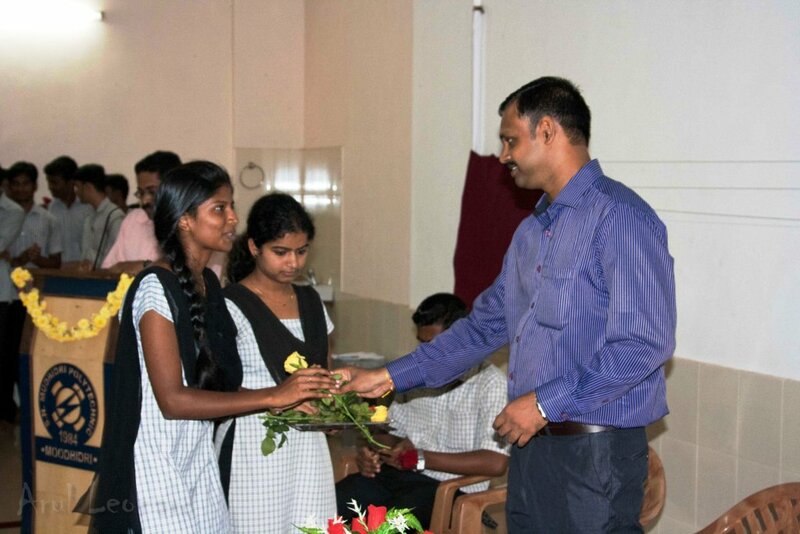 Mr. Harish Tantri Introduced the New office bearers of Electrical club .Ms Anusha of 3rd year DEE introduced the Chief Guest. 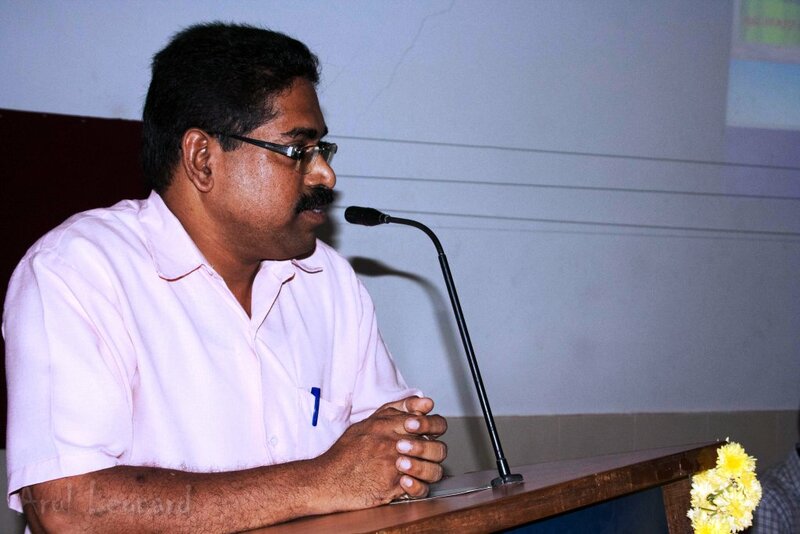 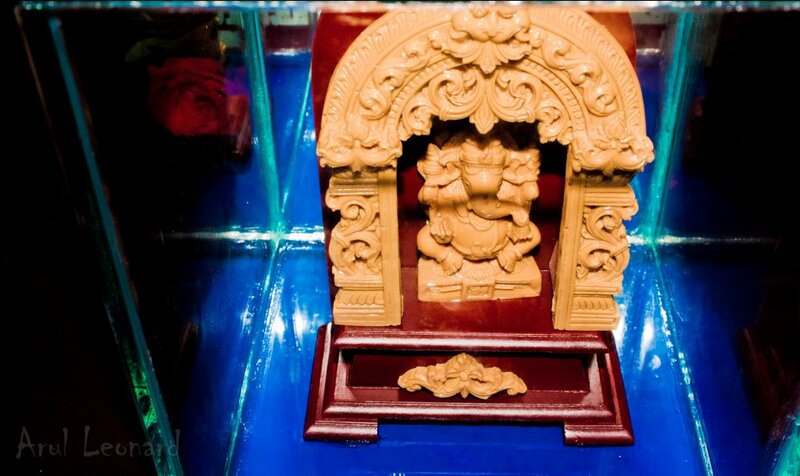 Mr.Guruprasad proposed vote of thanks. 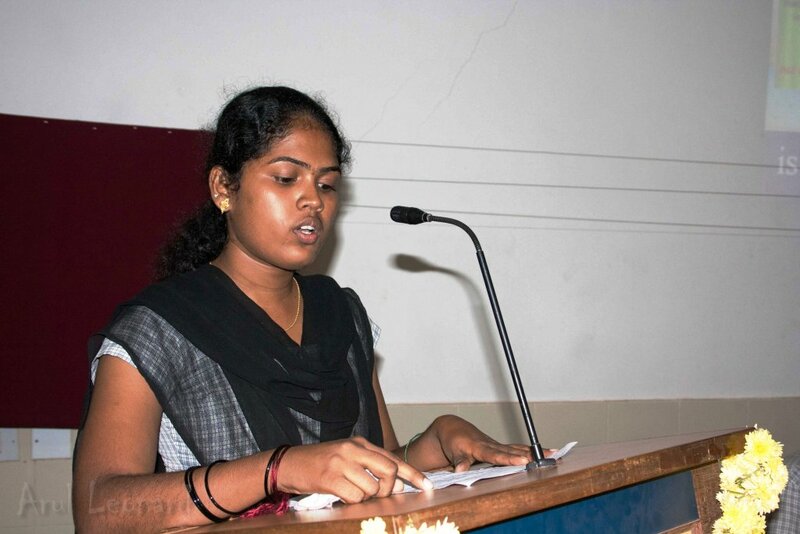 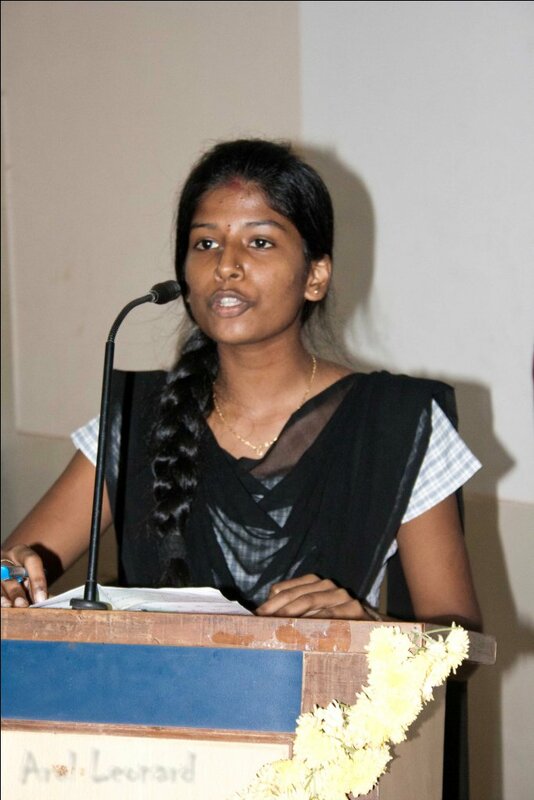 Ms. Swathi of 3rd year DEE anchored the programme.